Atlanta crew two-9 share their debut album FRVR. Key! 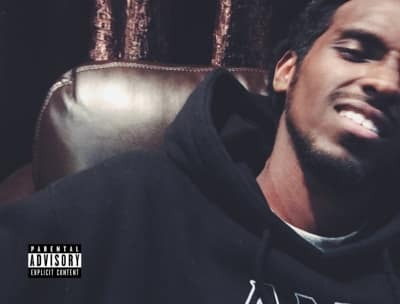 and Omari Shakir share new song "Yukon" produced by Su$hi Ceej and Moe Hundreds. 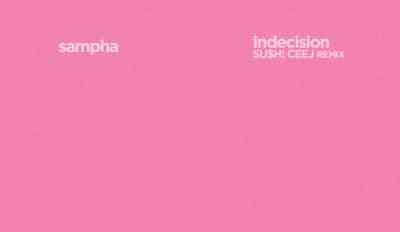 Listen to Sushi Ceej's new remix of Sample's "Indecision" from his Duality EP.